The MXC-Shanghai agreement is part of a strategic Chinese State Council decision to strengthen innovation-driven development. The agreement includes both the collection and analysis of smart city data. MXC is assisting the Shanghai Yangpu district with the deployment of its low power wide area network (LPWAN) protocol, capable of providing wireless services to IoT devices in Shanghai Yangpu. Data collected via the network will utilize MXC’s Interchain Data Market to assure data reliability and provide an actionable analysis of city-owned data. 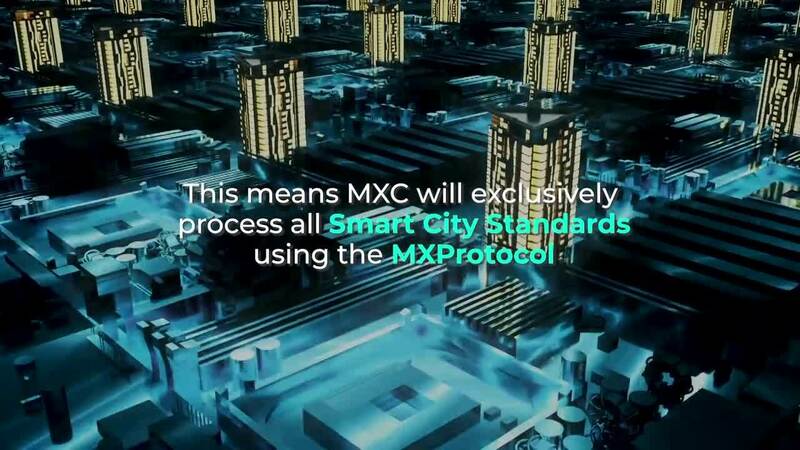 MXC will also exhibit its Smart City Standard at the Hannover Messe in Germany, April 1-5, 2019.